Hello hello everyone! Long time, no see! I wanted to share a couple of game reviews I recently wrote for Variety Magazine‘s brand new online gaming section. The theme seems to be: virtual economies, microtransactions, and how we calculate the “value” (monetary and otherwise) of digital products. Please check them out and let me know what you think in the comments! 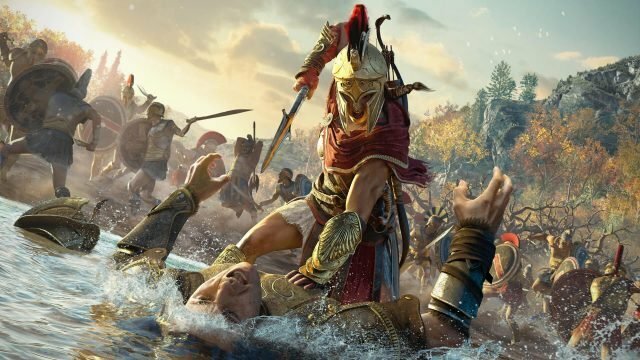 Ubisoft role plays as the villain in Assassin’s Creed: Odyssey. Artifact is an immensely deep game with tons of replay value, but one question still looms large over the entire enterprise: how much will it all cost?